In 2013-14 Laynha received NTG HEA funds for repairs and maintenance of 139 eligible Homeland houses. 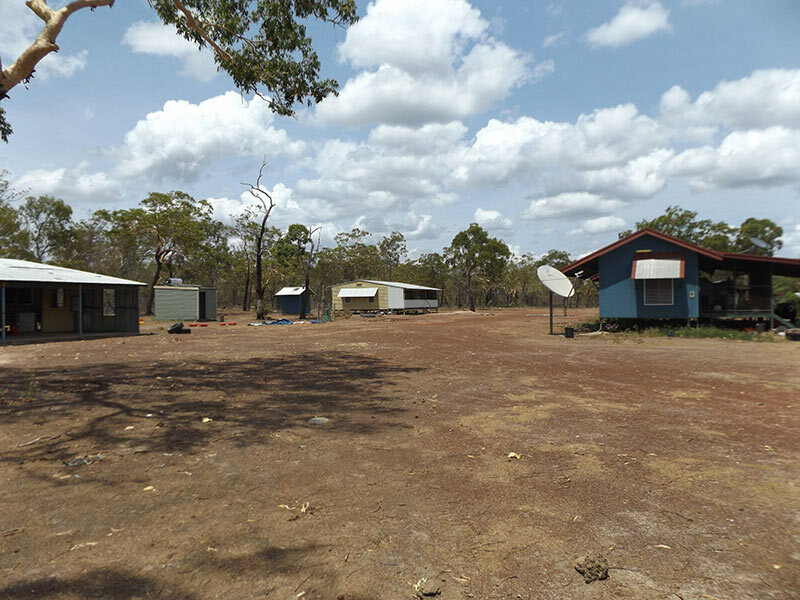 Theses HEA funds were integrated with the Commonwealth-funded Homelands Sustainable Living Project (HSLP) to maximise efficiency and benefits for our Homelands. Yolngu work crews from Laynha and Marngarr Homelands worked together with Centre for Appropriate Technology (CAT) the lead partner in the Homeland Sustainable Living Program. These combined programs also drew on the assistance of Miwatj Employment & Participation Ltd (MEP). These four organisations created job opportunities, training and meaningful “work for the dole” programs through to 2015 under this combine HSLP &HEA program. 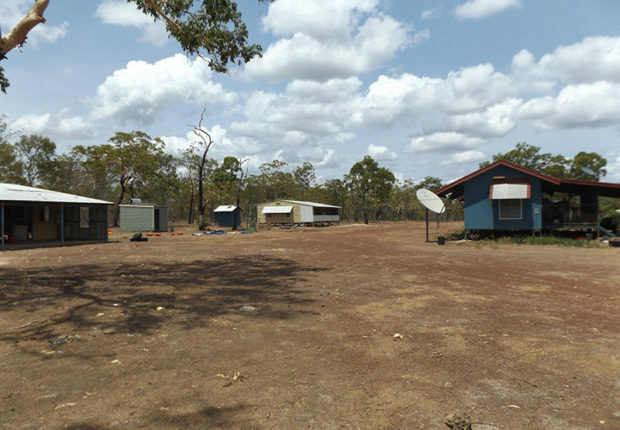 Laynhapuy wishes to congratulate the Yolngu work crews to who worked hard to fix and make safe all the houses and continue to do the HEA renovations. This important work includes housing repairs and maintenance, supervising, organising, and engagement with Homeland Members. Moving forward Laynha has again just received funds under the HEA program from the NT Government; this will offer further upgrades to housing within our Homelands and is done in collaboration with our Homeland Members on what best outcomes Members need on their houses; from extra rooms, enclosing veranders, general upgrading & painting through to plumbing/laundry upgrades as examples. These funds also will engage, not only Homeland Members, but our Job Converted Program staff of some 10 Yolngu, in meaningful works programs into 2018.